Welcome - we're glad you're here! 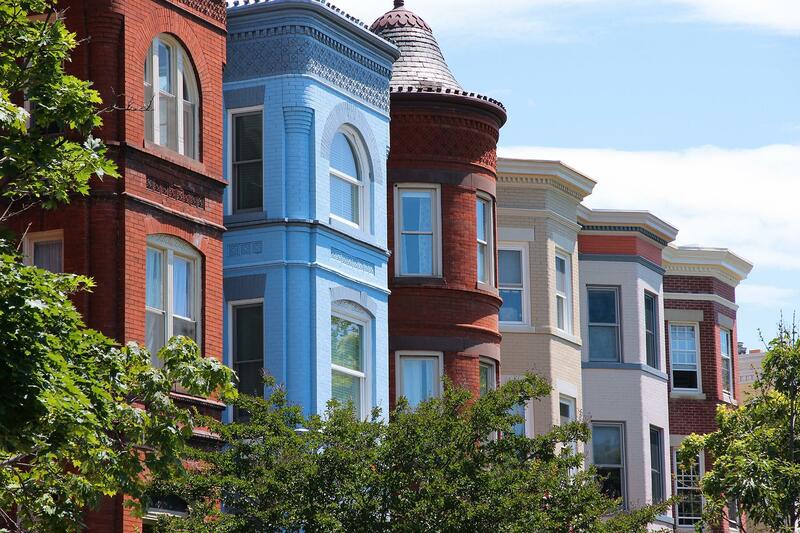 As long-time residents and experienced Washington DC agents, we built this site to be a resource for local real estate shoppers as well as anyone who might be relocating to our beautiful city. We hope you find this site useful in your search. We've included all real estate listings for Washington DC Homes & Condos as well as Alexandria , Arlington and Bethesda. 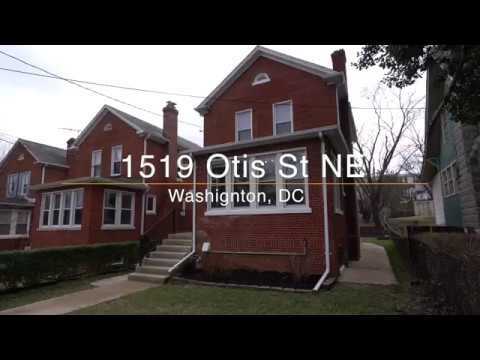 This site is directly linked to the Washington DC MLS and all the listings are updated throughout the day, so be sure to bookmark us and check back often for the latest information. If you're ready to start searching you can search by neighborhood, Search by METRO stop, create a custom MLS search or try our advanced map search. So please, have a look around, and contact us with any questions you might have about the DC market or our services. We are here to help! We can show you any house for sale today. Let's get started. Jake Abbott and Shemaya Klar are licensed REALTORS® with Berkshire Hathaway HomeServices PenFed Realty, 216 7th Street SE, Washington DC 20003. Office: 202.608.1882 X111-108, Direct (202) 642-9004. All information on this site deemed reliable but is not guaranteed. Equal housing Opportunity. Listing information last updated on April 23rd, 2019 at 11:16pm CDT.